The Dacia Logan has over 570 liters of luggage space! Perfect option for a group or family of 5 people with luggage that plan to travel from hotel to hotel in the Icelandic countryside. Plenty of space for everyone. Works well in both summer and winter. All the cars in this car group run on diesel. The Dacia Logan is notorius for its fuel efficency and low emission. 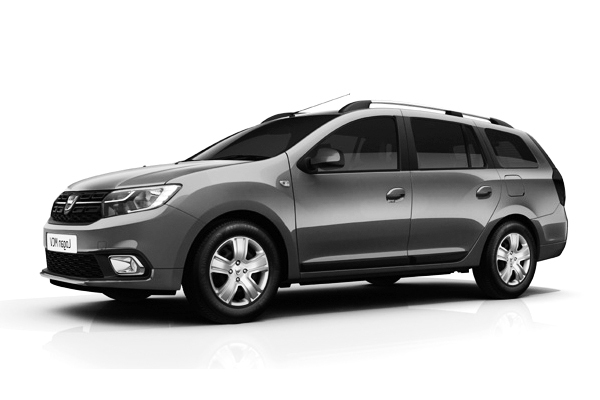 Dacia logan is perfect for Iceland.